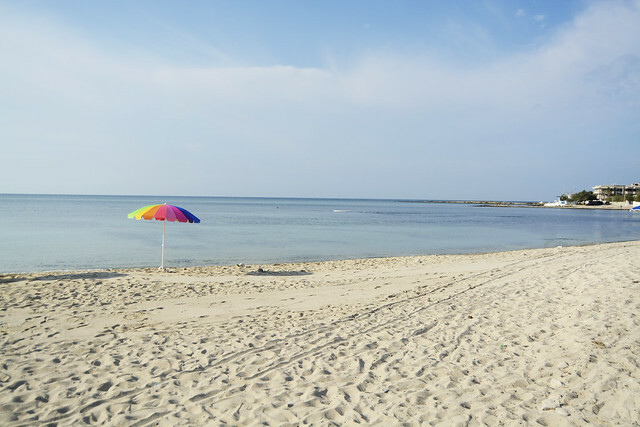 7 must to see in one week in Salento: don’t miss it! The Salento territory has a lot of attractions with the wild beaches, the night life and the cultural events. Despite this, it may happen that tourists are not able to follow all these must-see places in order to get to know the main attractions of the area. 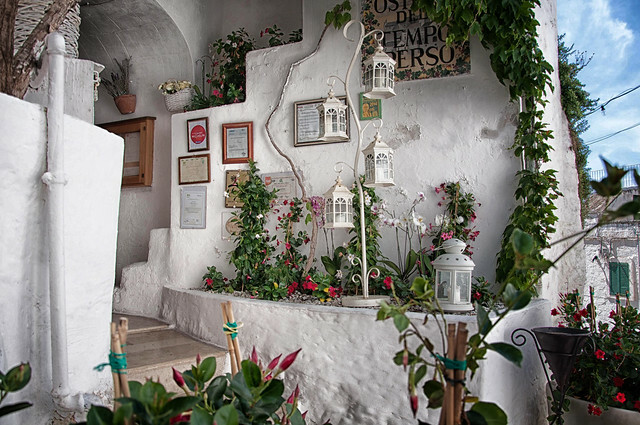 This is mostly due to the fact that Salento is made up of many little towns. Accordingly, it can be quite hard for someone who does not know the area to keep up with all the activities. Luckily, we have created a list of places that you cannot miss, to have you enjoy your holiday and learn more about this land. We highly recommend you to visit this (almost) secret seaside and bring a swimsuit. 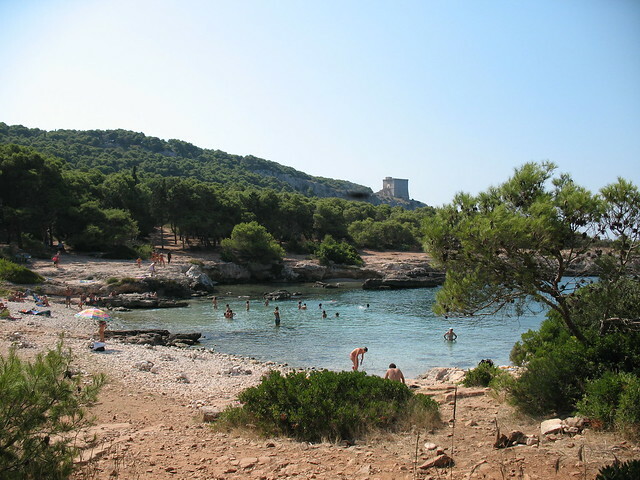 It is one of the most beautiful natural parks of the whole Salento peninsula and it is not very popular yet. Very evocative landscape, with a big pine grove where to rest under the chilly shade – this opens over on a small bay with transparent and deep waters. Truly a heaven. Located north of Brindisi, Ostuni is well-known for its architecture and the white-painted buildings from which it is named after. Its location is great because very close to Brindisi Salento Airport “Papola Casale”. It is the fifth city in Italy with the largest population of Northern Europeans, who settled here to enjoy the great weather and cuisine. 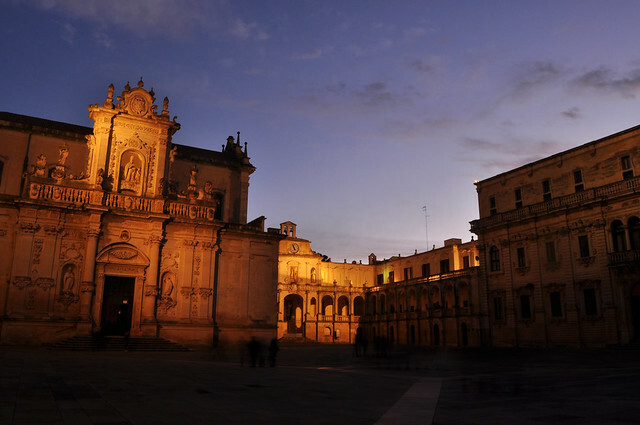 The main town Lecce offers a full-immersion in the Roman, Medieval and Renaissance cultures. The several influences are reflected on its architecture, whose style is called “Barocco”. We recommend a stroll in the main square piazza Sant’Oronzo, where many culinary, cultural and entertainment activities are often organised. 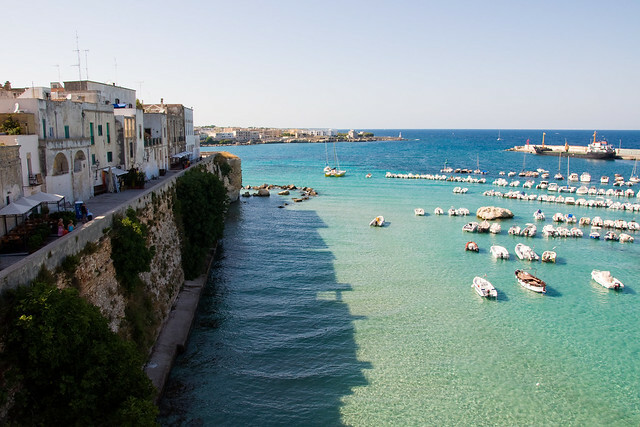 Strolling around Otranto is the best idea you could ever have. Visit the Castello Aragonese, eat an ice cream on the promenade and if you are adventurous enough, you could watch the sunrise from the Punta Palascìa lighthouse, located only a few miles away. The Zinzulusa caves are also a must-see. You cannot miss Santa Maria di Leuca. 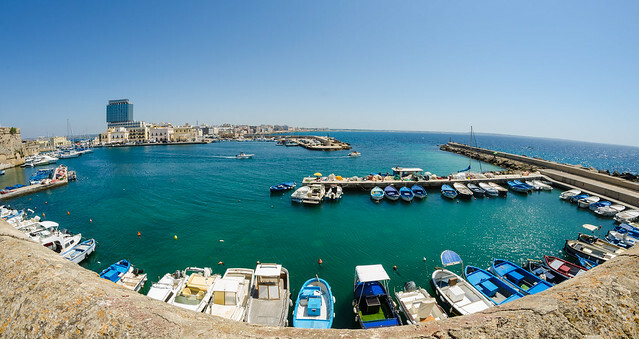 This town is based on the Southernest point of the whole Apulian peninsula. It is famous for its Basilica and the lighthouse, which were built on the ruins of a temple dedicated to Minerva. If you decide to stay until dinner time, enjoy the panorama on the harbour with the sunset. Weekends in Gallipoli ain’t for the weak ones. You can sunbathe on the beaches of Lido Pizzo or Punta della Suina, then have aperitivo in the old town in the afternoon and in the evening, you can go to a concert at Parco Gondar or clubbing at Riobo. Last day of the holiday, use it to rest on the beach in Torre Lapillo and stroll around in Santa Caterina. Which place can you wait to visit? Now it is clearer and get down in Salento and what to see? Leave us your comment using the box below!